February 2nd is Time To Talk Day! Time To Talk Day aims to encourage us all to have open and honest conversations about our mental health, and to breakdown the stigma that still surrounds discussing it. 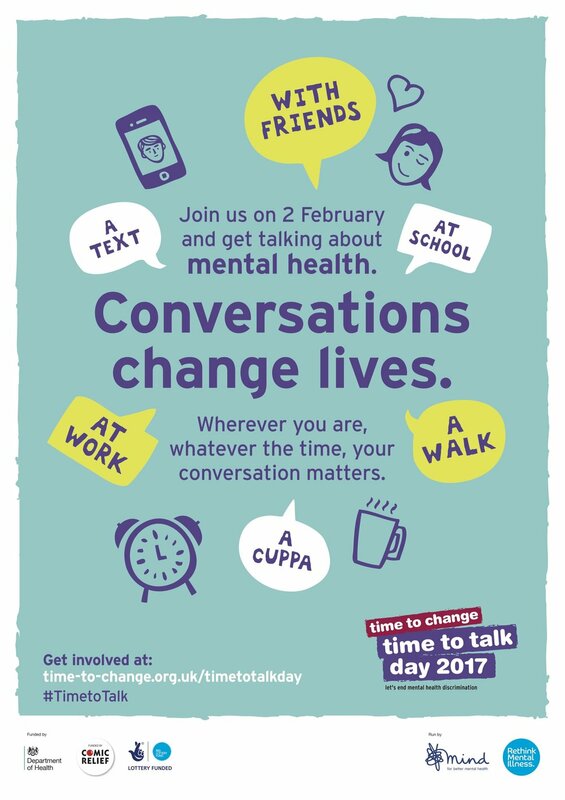 For full details and resources for Time To Talk Day visit the Time To Change website at http://www.time-to-change.org.uk/timetotalkday. 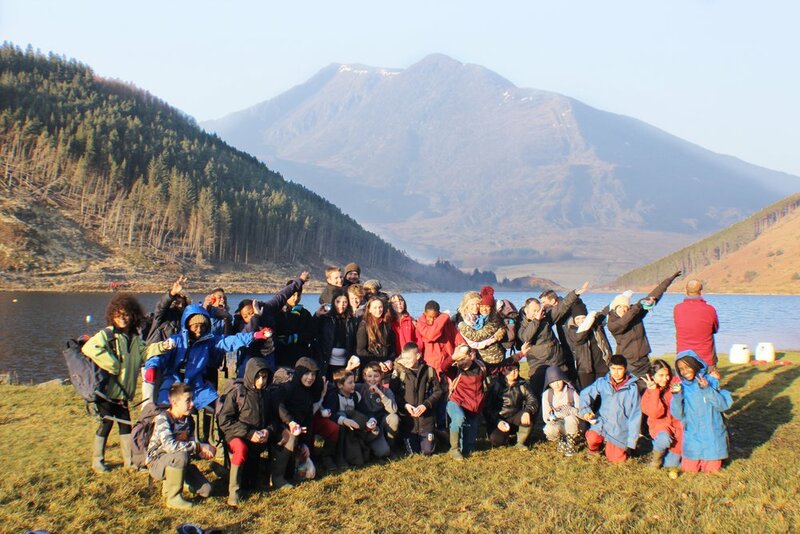 Last week, young people from two schools in the city visited The Towers Outdoor Experience Centre for a Getting Ahead residential. Getting Ahead is part of the digital strand of HeadStart Wolverhampton, and aims to support young people's mental well-being and resilience by making best use of the latest digital technologies. In the case of the residential, the young people were challenged to use geolocation and beacon technologies in digital scavenger hunts, as they navigated and explored the Welsh countryside. We also took the opportunity during and after the residential to speak to the young people about their hopes and fears, giving them the chance to talk openly about their experiences and the people in their lives who support them. These conversations were based on a series of prompt cards which are aimed to get young people talking, and are appropriate for use in home, school or community settings.